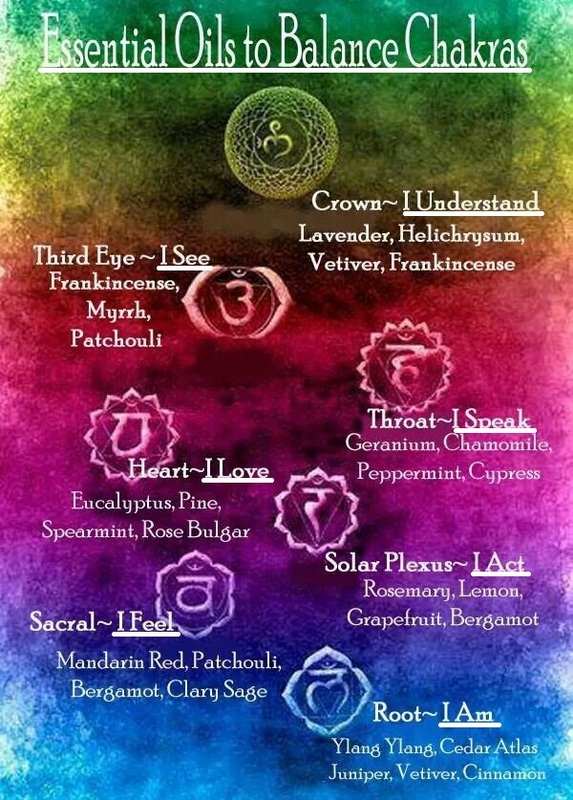 Refer to this chart when considering essential oils for balancing your Chakras and their Rights. When purchasing essential oils for healing energies, I always recommend using 100% therapeutic-Grade Essential Oils. Check with the manufacturer on the proper guidelines to follow for each essential oil. FYI, the bottom of your feet is one of the safest locations to apply essential oils topically if worried about sensitive skin.